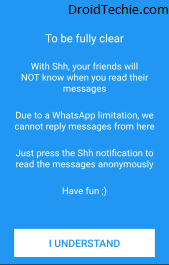 In this article we will be sharing a simple trick about how to Read Whatsapp Messages Without Changing Last Seen. Now Tap on Got it option. Read terms and conditions and tap on I Understand to proceed next. 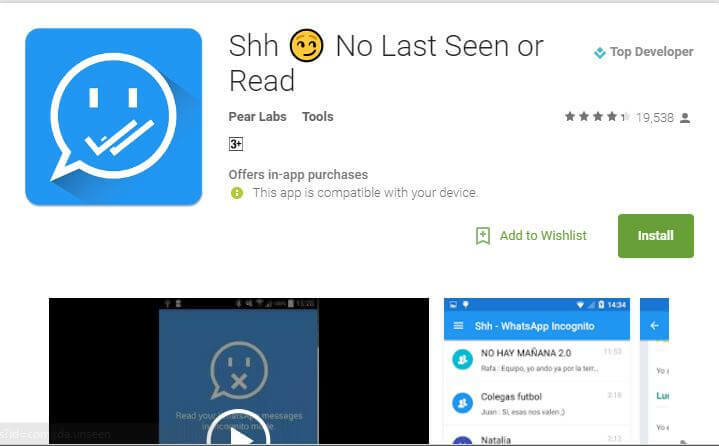 Now, In next screen select option, now its time to hide last seen while reading messages. To do this Simply click on Groups and Users. 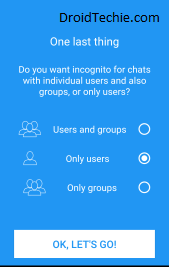 If you want to read Whatsapp messages from groups and persons, or select option of only users or only groups according to your choice. 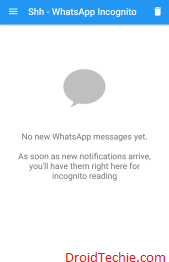 Now in Main Screen you can see all Whatsapp messages, which you can read without actually open whatsapp, and all your last seen will not be changed. All Done ! 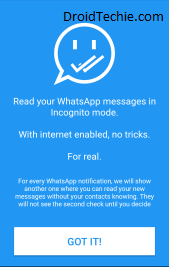 You have successfully achieved option to Read Whatsapp Messages Without Changing Last Seen. We hope you got this simple trick for the purpose it has been shared. How do I hide blue ticks on Whatsapp? 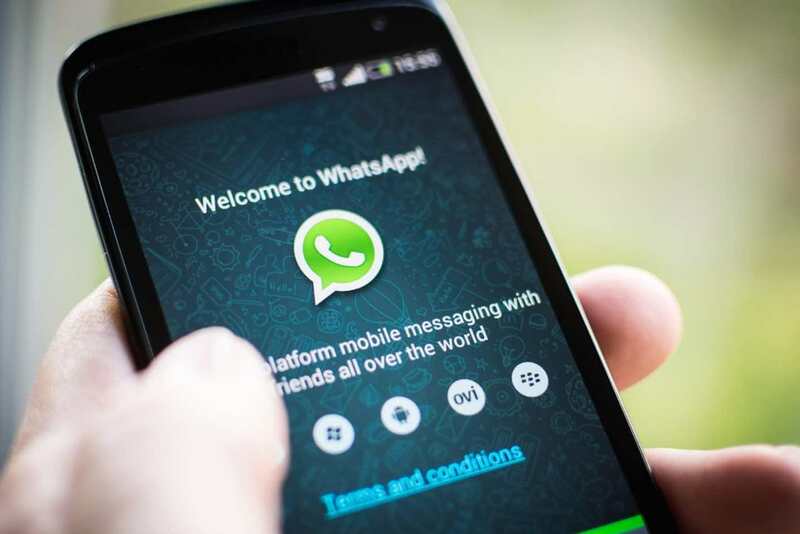 How do you know when a message has been read on Whatsapp? How do you leave a WHATSAPP group without notifying everyone? These all above questions has the same answer as per our point of view. If you have any suggestions or questions related to our blog post please let us know via comments below.